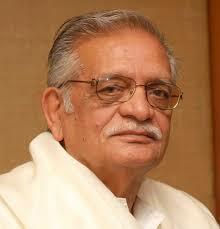 Delhi University congratulates Gulzar sa’ab on his receiving the Dadasaheb Phalke Award 2013 for his lifetime contribution to Indian cinema. Gulzar sa’ab is Honorary Professor at the Cluster Innovation Centre of DU and has made occasional visits to interact with students and teachers, a memorable one a few years ago being “A Day with Gulzar” at the South Campus. A much awarded lyricist and writer, having received the Padma Bhushan, Oscar and Grammy among other recognitions, Gulzar saab is also an extraordinary speaker and teacher.